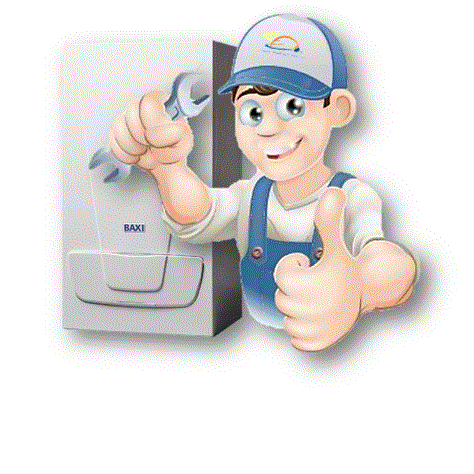 Sunrise Plumbing & Heating offer an efficient, cost effective and professional plumbing and heating service. 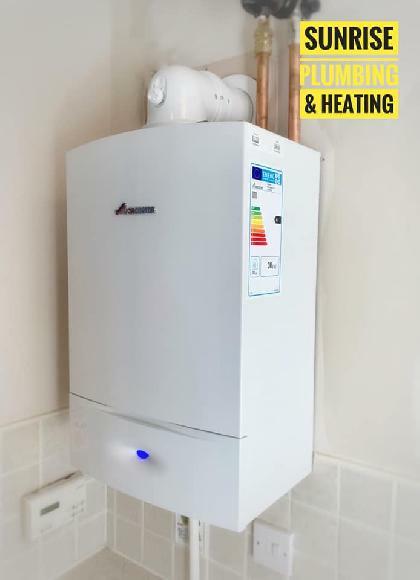 We are Baxi and Worcester Bosch Approved Installers and our engineers has been checked by the Disclosure and Barring Service for your peace of mind we are a Gas Safe Registered company specialising in both natural & L.P.G Gas we take pride in our workmanship to ensure complete satisfaction at all times for our customers and provide a reliable Plumbing & Heating service. 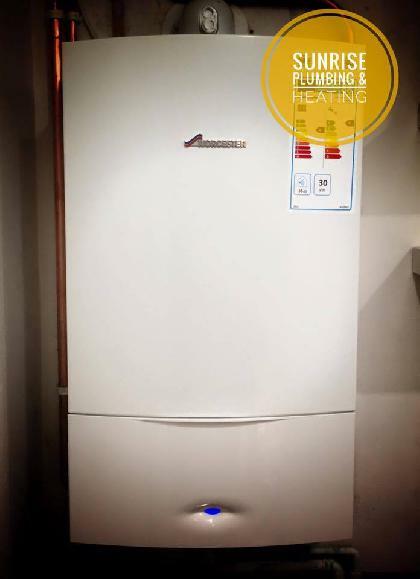 Sunrise Plumbing and Heating is a local company priding itself on being recommended by Worcestershire Trading Standards. 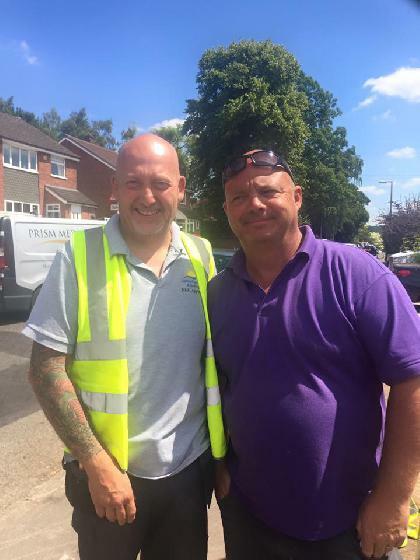 Sunrise Plumbing and Heating is a local family run business based in Bromsgrove and recommendations and good customer service is vital to our business. 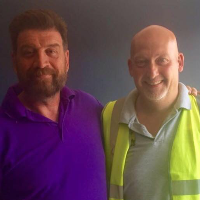 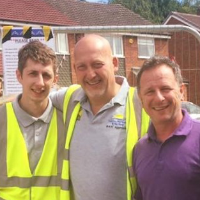 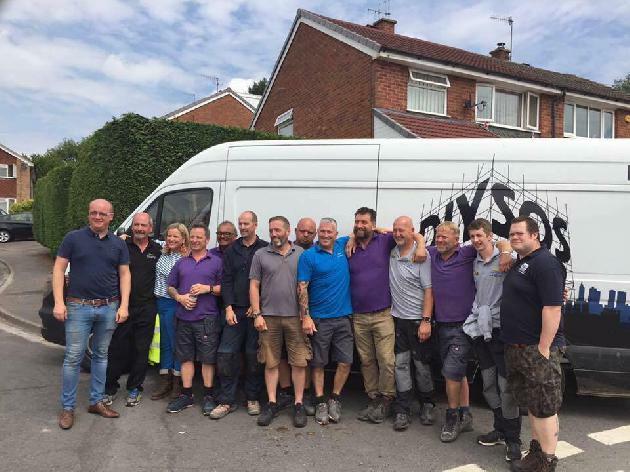 We have recently provided labour and installed a full central heating system for BBC DIY SOS The Big Build which will be aired later this year. 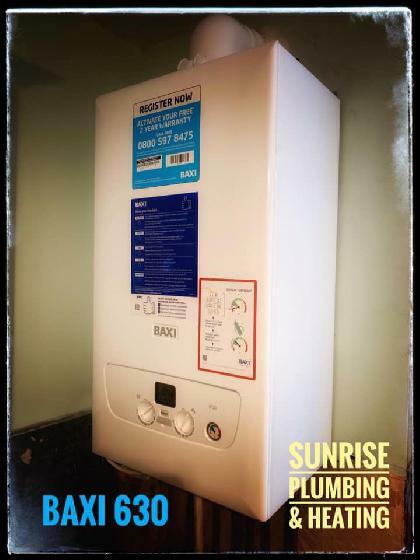 Sunrise Plumbing and Heating are not only one of the original and longest serving Baxi Approved Installers in the area we are also accredited with Worcester Bosch which means you can trust us to complete your boiler installation to the very highest standards required to become a Baxi & Worcester Bosch Approved Installer. 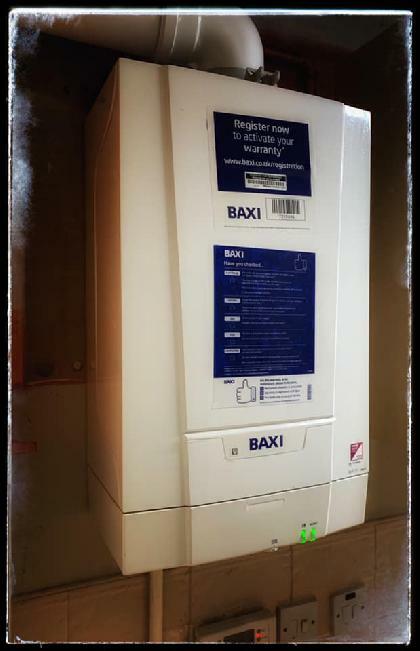 All approved Baxi & Worcester Bosch installers have to attend regular training sessions with The manufacturers to ensure we meet Baxi and Worcester Bosch's high standards of quality and service. 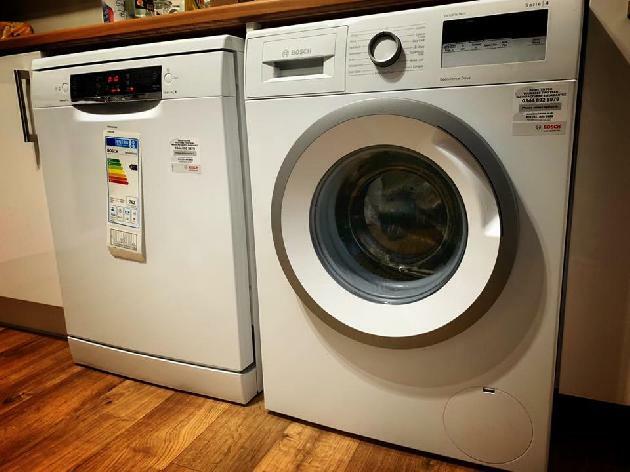 Sunrise Plumbing and Heating’s aim is to build our business by customer recommendations so customer satisfaction is essential to our company and all business is truly appreciated. 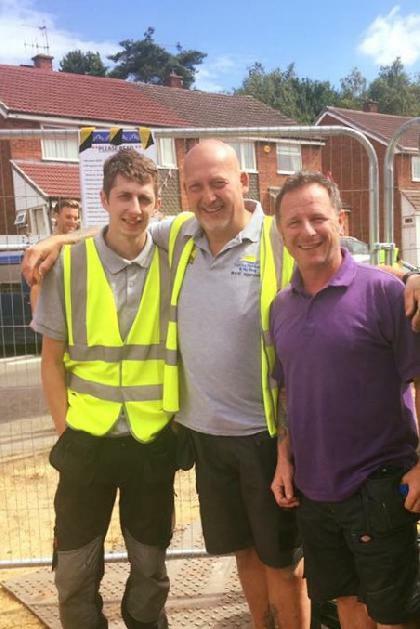 Sunrise Plumbing & Heating believe in traditional values (Punctual, Honest, Reliable and friendly). 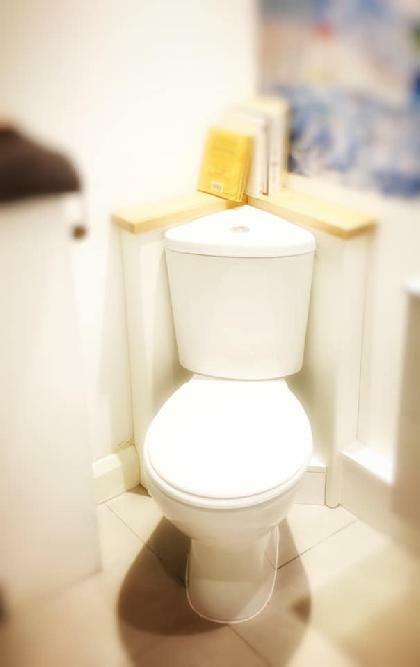 We look forward to being of assistance and really appreciate and value your custom.